IMPORTANT! 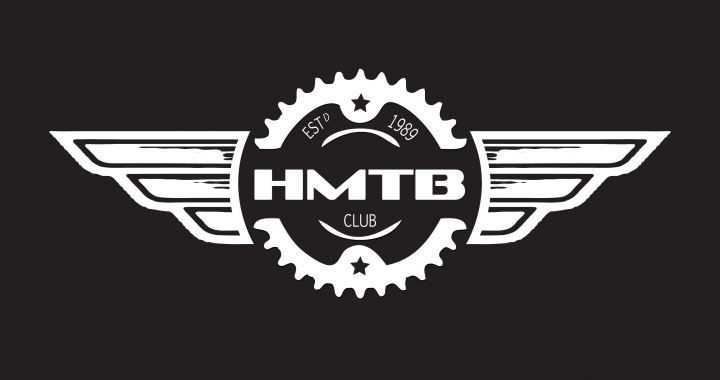 HMTB Club Committee – We Need You! Hamilton MTB Club is run by a committee of club members. Without the club committee, nothing much would happen – all the good stuff like the maintenance and development of our Pukete park, the racing, the social rides, website and facebook. It’s all organized by a small group of Volunteer members. The club’s current committee have been together for the last 4-5 years with only a couple of new faces. This year, a significant number of the committee members have indicated that they wish to stand down. This puts the club in a vulnerable state, as without a functional committee – the club will cease to exist. Those of us who have been involved at committee level are rather proud of the legacy we have created, but many feel that it’s time to stand down and let some fresh enthusiasm take the reigns and keep us growing. Hamilton MTB Club is one of our country’s largest active clubs, with a great active racing program. Our summer series has seen over 100 riders each week consistently these last two years, and a number of our members have placed well at major race events around the country. We are also financially stable, and able to support current operations and look to future planning with certainty. Basically, If a committee fails to form at the AGM later this year, the club will likely dissolve. NOW IS YOUR OPPORTUNITY TO GET INVOLVED! Would you like to have input into the direction of the club? We would like to extend an open invitation to any / all members who feel they can make a contribution, Join us for a normal committee meeting and see what it’s all about. These are the major roles we need to fill for the committee to continue to exist and operate. The Track Manager and Team are especially important to the club as they are responsible for all the maintenance of our trails. Te Rapa Primary School is on Ashurst Ave, Pukete. Posted in club, News and tagged announcement, Committee, help, HMTB, Official.